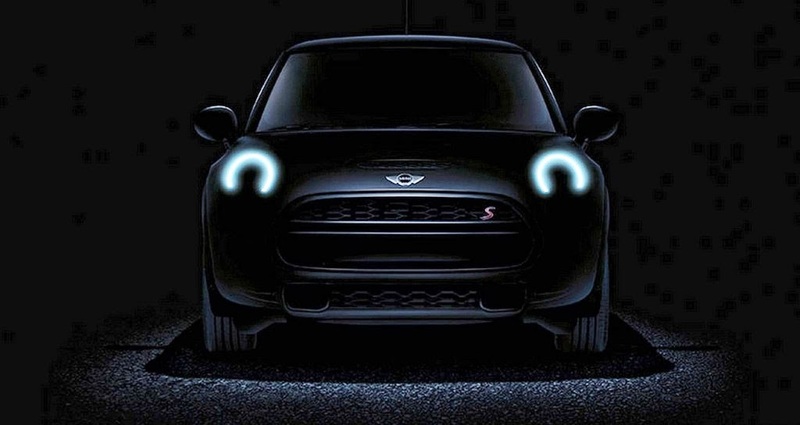 The next generation BMW Mini will be globally unveiled on 18th November 2013 at the company's Oxford plant. The date symbolizes the 107th birthday of original Mini designer - Sir Alex Issigonis. The 2014 Mini will be available with three- and four-cylinder engines at the time of the launch. The new car would be available with 3 powertrain options to choose from - with two in gasoline and one in diesel. Starting with the petrol options - the car would be available with 3 cylinder 1.5L turbocharged petrol engine which produces 136 bhp and 220 N-m of torque. With a press of overboost function, it could be taken to 230 Nm. The second engine option available would be a four cylinder 2.0L petrol engine producing 192 bhp and 280 Nm of torque and similar to the first one, with the use of overboost function, it could be taken to 300 Nm. The car would also be available with a diesel engine - 3 cylinder 1.5L engine producing 116 bhp at 270 Nm of torque.